A wooden staircase acts as the centrepiece of any hallway or is a focal point of the home. 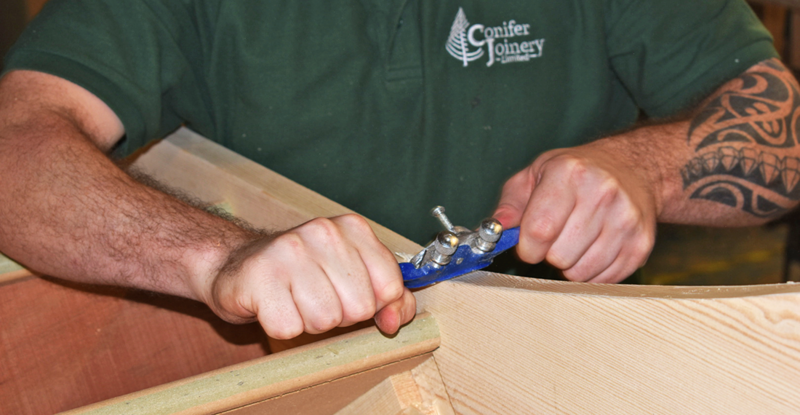 Conifer Joinery has been making high quality staircases for over 12 years and we pride ourselves on excellent craftsmanship with the ability to create a staircase to a superior standard. 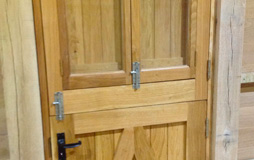 Conifer Joinery can create innovative, bespoke, handcrafted staircases for any home. Any type of staircase can be built with the client’s own choice of luxury materials and to their own individual style. A striking staircase can enhance your home and will be the envy of your friends and family. 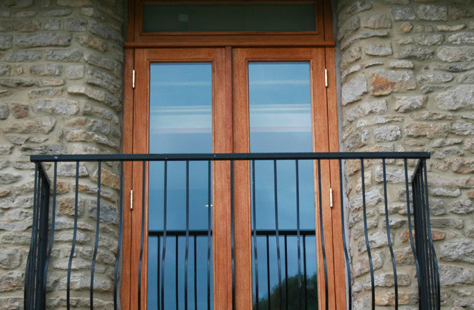 Staircases can come in all shapes, sizes and materials and can be custom made to suit your property. 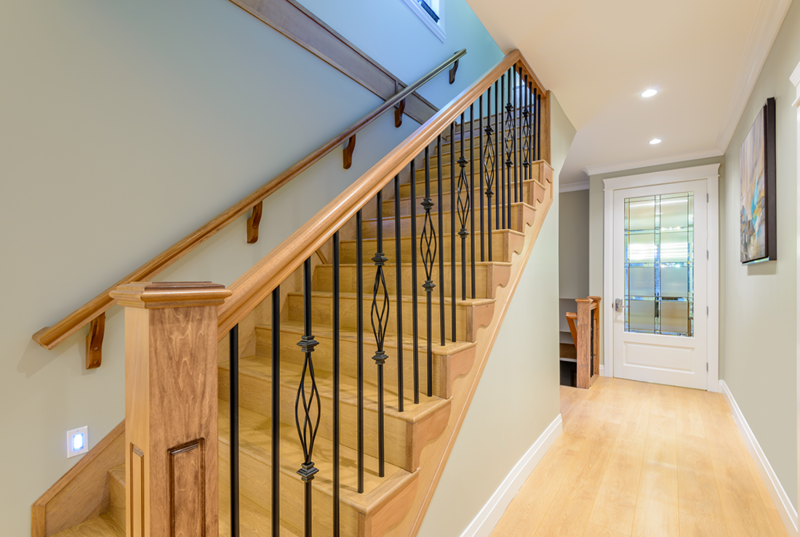 However, it is important to make sure that your new staircase not only looks great but that it is also safe – that’s where stair regulations come in. 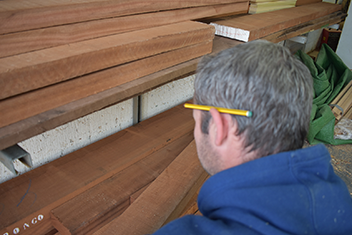 Conifer Joinery have a passion for staircases. 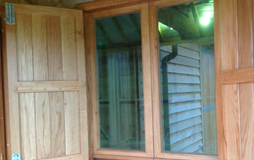 Using only high-quality timber, our skilled craftsmen can turn your vision into reality. 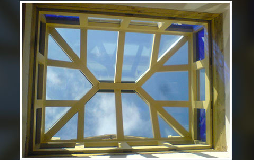 We can build the finest staircases, individually handcrafted to your specific requirements. In our workshop we create your dream staircase with your life style in mind, whether tradition staircase or a modern spiral staircase, straight or curved, the finished result will be spectacular and will bring your home to life. 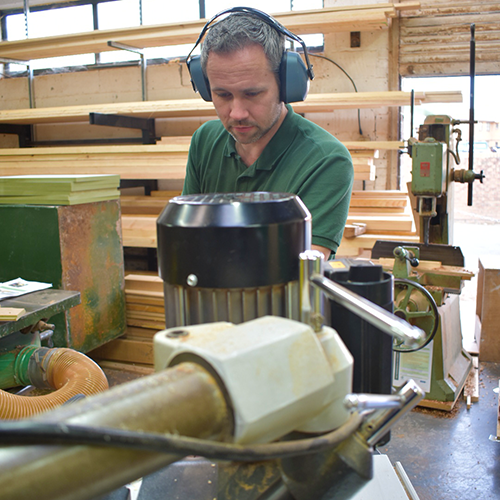 A solid timber spiral staircase can be hand made by our craftsmen. They can create a stunning wooden spiral staircase individually designed for you. No one size fits all. A solid timber spiral staircase will add sophistication to any room or hallway. 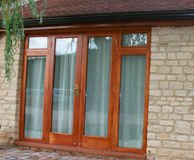 A vast range of best quality timbers are available, from traditional timber such as Oak and Ash to darker woods like Sapele. 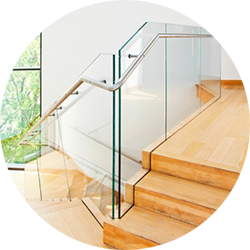 There is something for everyone to choose from, so you can be sure that your new staircase is built to suit your personal taste and requirement. You can use a choice of timber, metal or glass panels for the balustrade, any option on a solid timber spiral staircase can add individuality to a design as well as having an open or closed tread on the staircase. By combining a glass balustrade with an oak staircase, a straight or curved staircase can be transformed into a modern masterpiece. 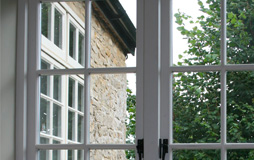 A contemporary glass and timber staircase can blend equally as well into period property as it can into a modern property. If you are inspired by this project you could have one very similar in your own home – or even something completely different. Conifer Joinery staircases are completely bespoke, allowing you to have everything you want for your home, without compromise. Your pick of style, your pick of materials, completely your choice.